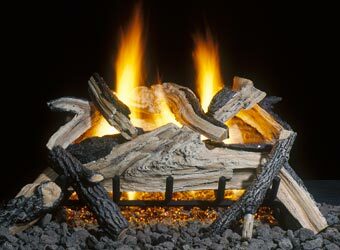 Aspen Industries also manufacture a "see-thru" fireplace model, the GEMINI ELITE, for the ultimate in beauty, warmth and realism. 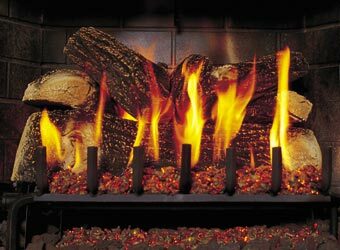 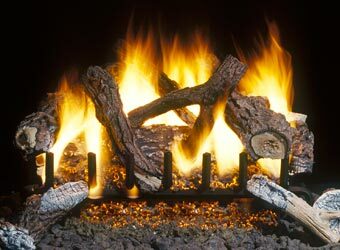 Aspen Industries hand built Sand Burner Series Gas Log System is the basic real wood fireplace replacement. 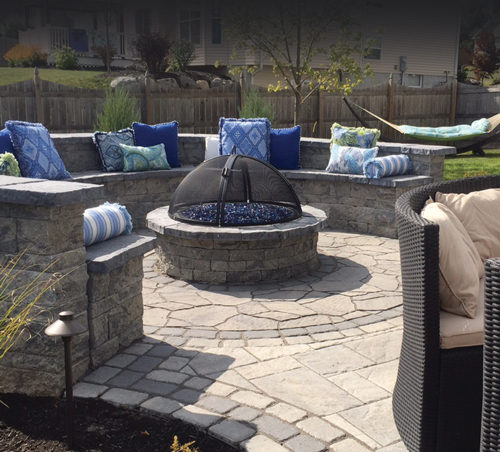 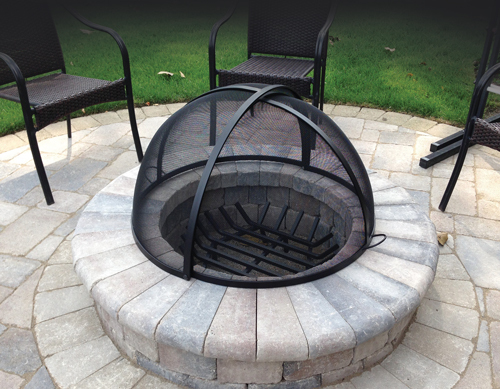 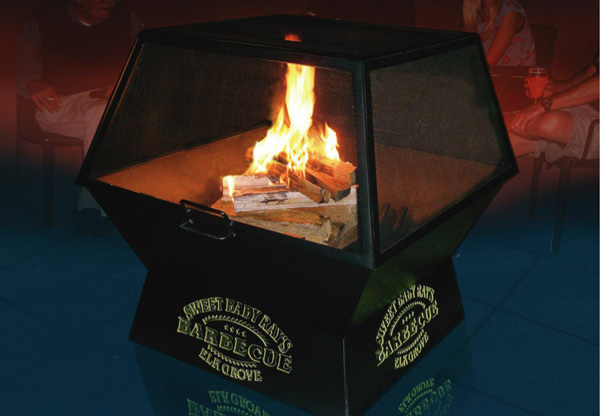 Master Flame makes several styles of welded steel Fire Pits, Fire Pit Screens, Fire Pit Grates, Fire Pit Covers, Fire Pit Snuffers, Fire Pit Poker and Fire Pit Stone.